Our team of dedicated bookkeepers ensure that your accounting information is entered accurately and timely. 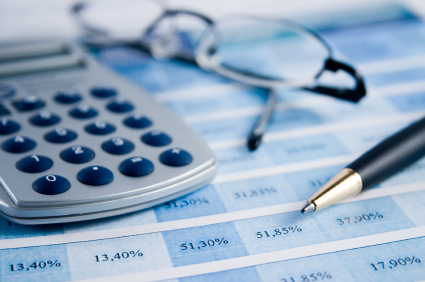 So if you’re looking for bookkeeping services and accounting, we can help. We assist with payroll, HST and other programs to ensure your business remains compliant and you have up to date facts and figures to properly monitor your business. Outsource your bookkeeping and accounting so you can focus on what’s important… your business. Let us keep track for you. Contact us today for a free telephone consultation and to discuss your bookkeeping services and accounting needs. We have solutions for your accounting and bookkeeping challenges.